I love this verse, Ezra 7:28… "so I took courage because I was strengthened by the hand of the Lord my God…"
I have prayed it countless times over the years. Like Ezra, I want to lead people to follow God, I want to fulfill God’s will for my life, and I want people to see Christ in me the whole time I’m doing it. So when he writes this verse I can relate. And I pray I receive the same three things he received from God. I love how they are more than tied together. They are more than consequential. They are inseparable and cannot exist independently from one another. For me, with out God on my side and in my life… I am weak and afraid. But like Ezra, I find my courage and strength by being in the presence of God. 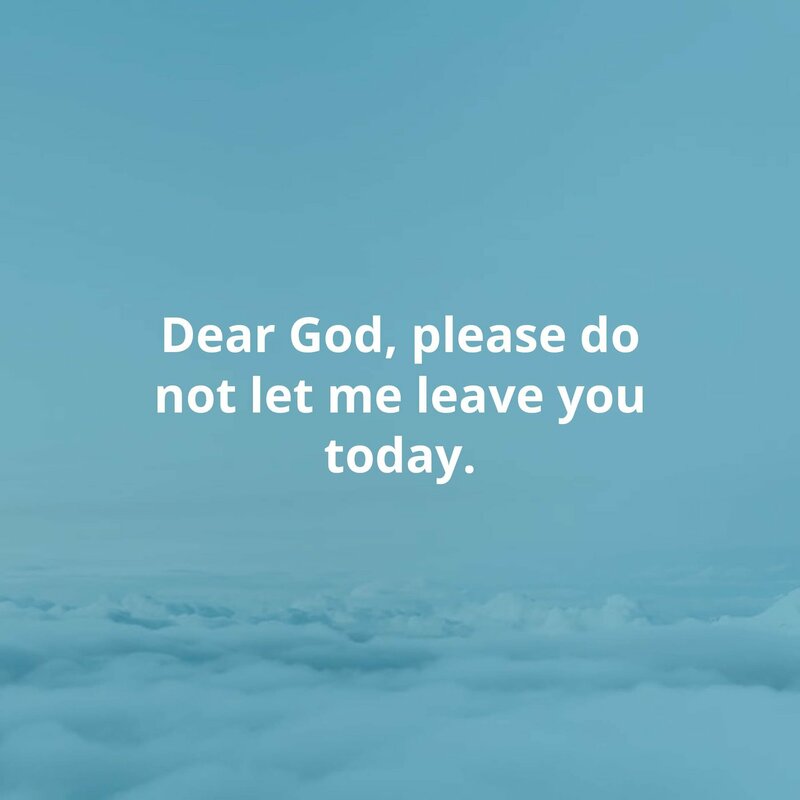 Dear God, please do not let me leave you today.